When your microwave oven starts malfunctioning, it can be a real trouble. But don’t panic and get in touch with our company right away. Our team has been providing quality microwave repairs in Northridge, California and the surrounding areas for many years. 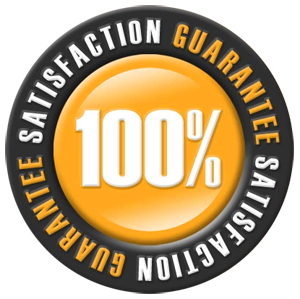 When calling us, you can be sure that our trained and certified professionals will set things straight in a timely manner. Like any other household appliances, your microwave requires routine maintenance in order to remain operational for longer. Our company offers preventive microwave service to help keep your appliance running smoothly at all times. Scheduling regular maintenance with our team is the best way to avoid serious breakages and costly repairs in the future. If you are in need of microwave oven repair, our company is at your service. Our team of qualified technicians is available for same day service throughout the Northridge area in California.All you need to do is to contact us and we will take care of your situation. 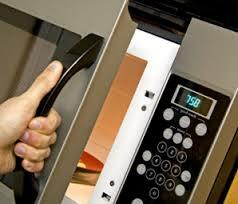 With the help of modern diagnostic equipment and necessary repair parts at our disposal, our microwave repair experts can solve any appliance problem in a matter of hours. If you want to ensure proper operation of your appliance, professional installation is a must. When looking for a company to perform this complex task for you, turn to Best Appliance Repair Northridge. Our team offers fast and affordable appliance installation and will gladly assist you with your project. 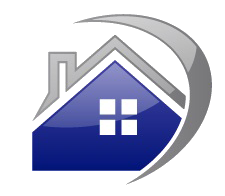 Y having completed a good number of installation jobs, our technicians know how to set things right the first time. Our company is here to help you resolve any microwave issue you may have. 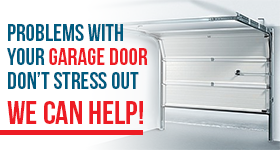 Whether your unit isn’t heating properly or won’t turn on at all, you can count on us. Call us today for a quick and reliable microwave repair Northridge and we will take care of your needs in a timely and efficient manner!